1* free play on the Chicago Blackhawks.. 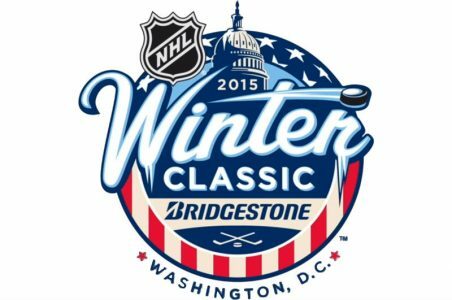 The Chicago Blackhawks and the Washington Capitals will face off in the first hockey game of the new year in the annual Winter Classic. Both sides are coming off a good month of December, but the Caps have dropped two of their last three and I think they’ll come up short against a Blackhawks team looking to even out the season series today. 1. The Blackhawks D – No team in the league has a better goals against per game average than the Hawks as they’re allowing just over two goals per game. Corey Crawford is set to make his fourth consecutive start, and has been rock solid all season, and has been particularly good on the road where he is 8-3-1 behind a 1.90 GAA. 2. Special Teams – The Hawks own the very best penalty kill units in the NHL, conceding goals on less than 10% of their short-handed situations. They’ve got their power play going lately as well, going 6-for-22 over their last seven games. That could spell trouble for a Caps team who’s penalty kill ranks near the bottom of the league and has given up four goals over its last three games. 3. X-Factor – Patrick Kane is leading the Blackhawks for goals, assists and points and has produced four goals and 14 points over his last nine games.